The summer season is a very easy to match fashion accessories. Beads, necklaces, earrings - the largest that can find (without the problem may be caught up in scarves) - colored ribbons tucked into the braid of hair, why not? Rings in the hands - make sure you have so many - and a bracelet full of charms that dangle. The beach takes only a sarong, a large bag and a small bag. During the summer there are endless possibilities to beautify themselves with many different accessories and not worry us too much if you're wrong pairing of the shoes, do not worry about whether the collection of our accessories works or not because when the sun shines is much simpler and you can not be glamorous without too much effort. 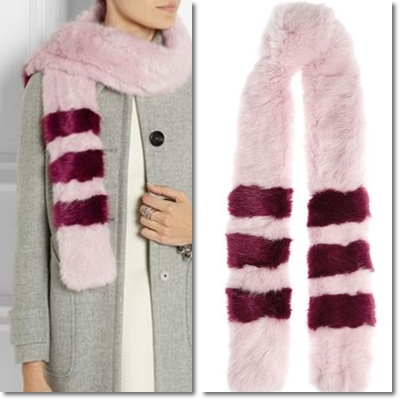 Unfortunately, winter is a special season that has, in the accessory department, an inherent charm. There are so many clothes, sweaters, jackets, coats and scarves to be worn to protect from the cold and do not want to overdo it with any other thing. So the basic rule that you follow this season is to not weigh down your style with additional accessories. 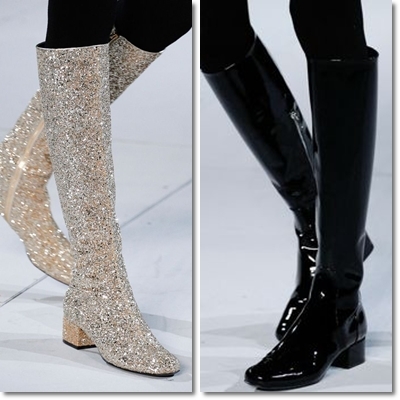 And in this autumn / winter season 2014 will be very easy to follow, the walkways were very simple in terms of accessories. 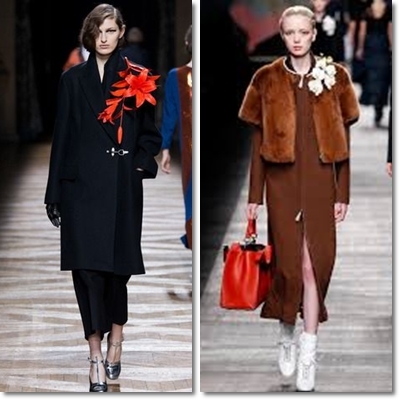 It will be very nice to wear flower pins on their jackets; patent leather boots in perfect style sixties replace any other fashion trend, the bags must be extravagant; and the scarves will ring faux fur while the earrings will be worn single and full of shiny stones. Buttons are accessories a bit 'too old and the seals and I represent a style a bit' too young. But wear a flower just to the right of a coat or a jacket return a new vitality to outerwear as proposed in the walkways from Dries Van Noten, Celine and Fendi. The bags classic, elegant and sophisticated are to forget this season in favor of something new inspiration. More strange is your bag, the better. 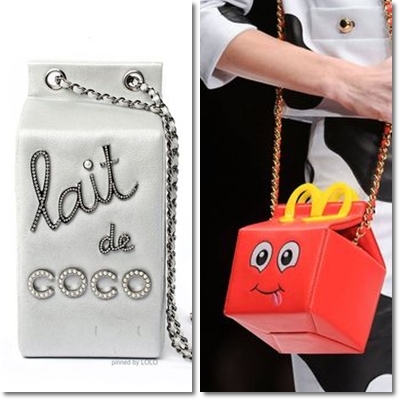 Be able to take cue from bags proposed for this season by Moschino, Chanel, Anya Hindmarch, House of Holland and 3.1 Phillip Lim, who took inspiration from mundane objects of everyday life. Wear a single earring was a style much in vogue in the eighties. And get him a single earring was like returning to the past. This season is not over. 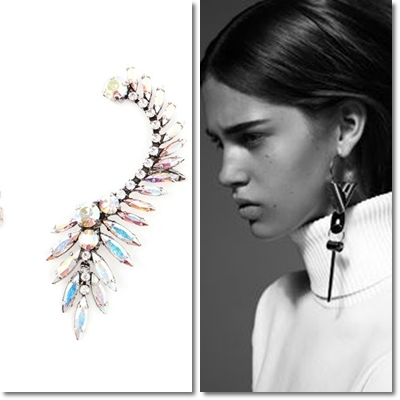 Celine and Louis Vuitton have repurposed earrings individual in an entirely new way and presenting elegant earrings are bright and filled with precious diamonds. How to dress your feet in this cold season? With patent leather boots with a low heel and square toe and complete your look add a mini skirt in perfect Sixties style. Gucci and Saint Laurent Edun have revived this style in their fashion shows.